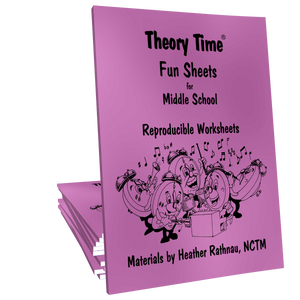 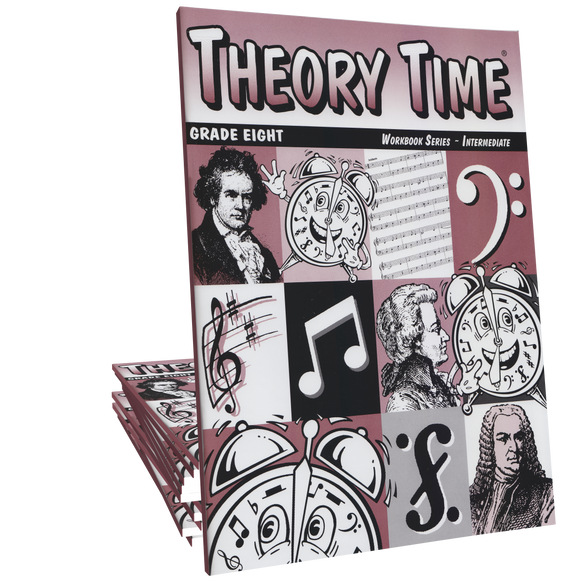 Theory Time Grade Eight workbook is an intermediate comprehensive theory workbook. 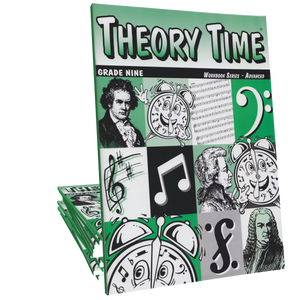 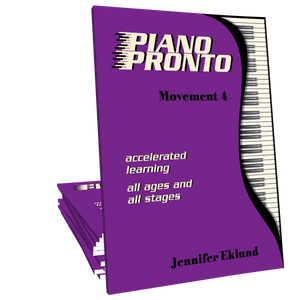 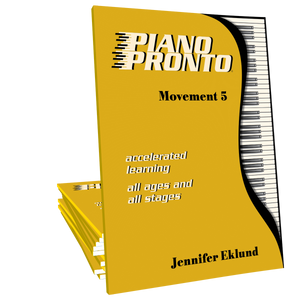 Concepts include: Perfect & major intervals, augmented & diminished intervals, rhythm drill, chromatic & diatonic half steps, major, minor & diminished triads, simple, compound & irregular meter, cut time, natural, harmonic & melodic minor scales, review of major key signatures, root position, first & second inversion triads, transposition, composition, vocabulary, ear-training, and a review test. 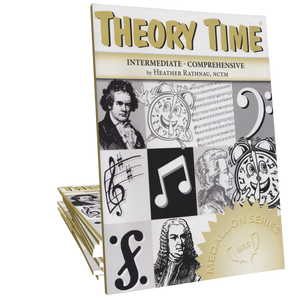 Concepts covered: Perfect & major intervals, augmented & diminished intervals, rhythm drill, chromatic & diatonic half steps, major, minor & diminished triads, simple, compound & irregular meter, cut time, natural, harmonic & melodic minor scales, review of major key signatures, root position, first & second inversion triads, transposition, composition, vocabulary, ear-training, and a review test.